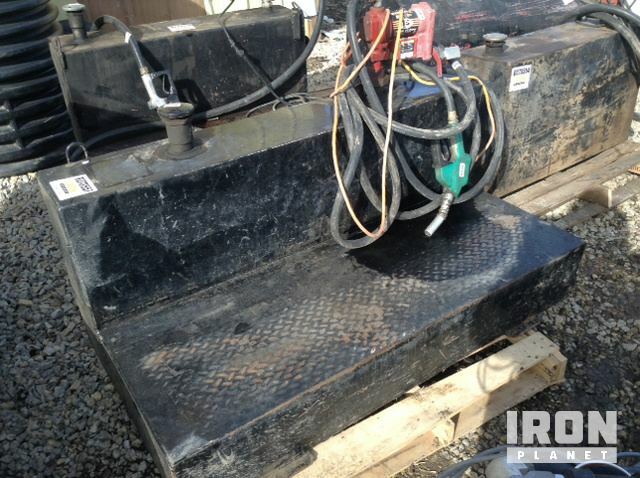 Buy and sell unused and used Fuel & Product Tanks at IronPlanet. Fuel & Product Tanks are great for storing fuel, oil and other various products in a safe and environmentally friendly environment. These tanks typically hold anywhere between 50 and 5,000 gallons, making re-fueling from job sites and remote locations easier than ever. 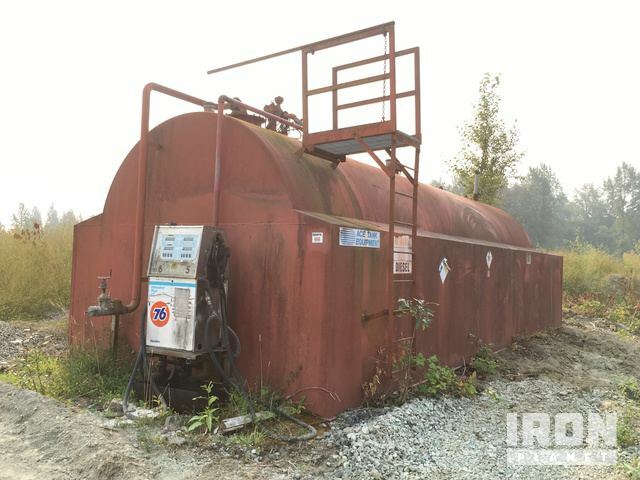 Browse various Fuel & Product Tank models from top manufactures including Emiliana Serbatoi Fuel & Product Tanks, Fortis Fuel & Product Tanks, Westeel Fuel & Product Tanks and others. 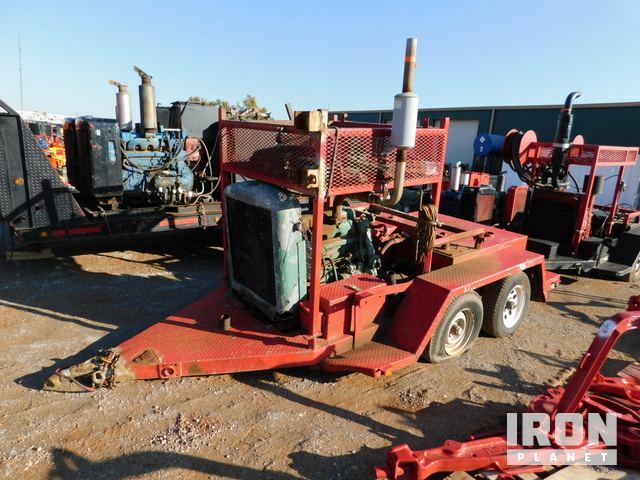 Be sure to check out our Fuel & Lube Truck inventory too! 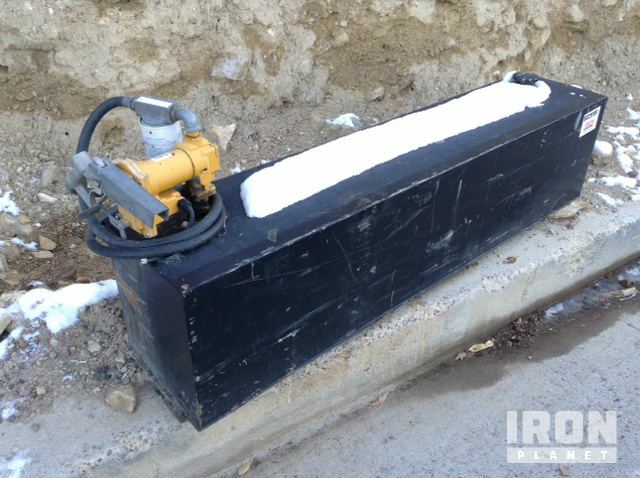 Find IronPlanet and Ritchie Bros. Auctioneers' current Fuel & Product Tank inventory below, and see what Fuel & Product Tanks are for sale around you.